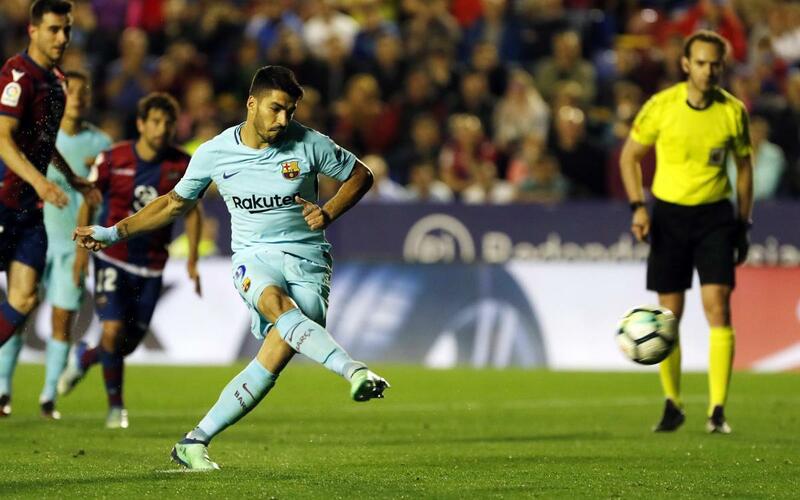 A goal fest in the Ciutat de Valencia stadium in the game between Levante and FC Barcelona in an open, attacking game that ended in a 5-4 victory for the home side. Boateng's hat-trick and a brace from Bardhi gave Paco López's team the win despite a hat-trick from Philippe Coutinho and a goal from Luis Suárez. The defeat means that Barça's unbeaten record in the league has come to an end after 43 games without defeat, a record in LaLiga. See all the action from the game in our highlights video.